The Aware Investor - BANK OF NEW YORK MELLON CORP. Throughout the past nine days on the trading calendar, U.S. Bancorp (NYSE: USB) shares demonstrated a Historic Volatility of 12.04%. 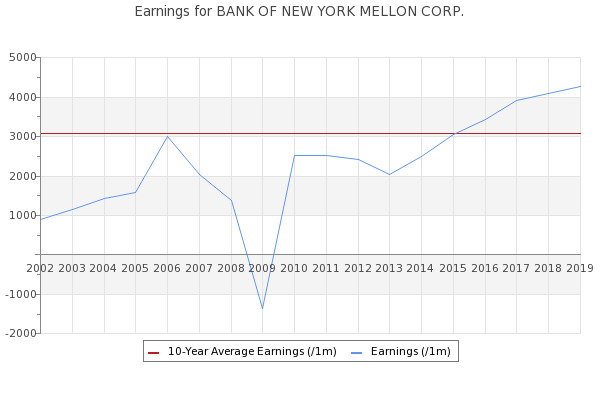 The Bank of New York Mellon Corp. (NYSE:BK) Q1 2019 Earnings Conference Call April 17, 2019 8:00 AM ET. Company Participants.